Internet marketing in Sydney is crucial because this aligns with the ways consumers make buying decisions. An online advertising agency helps analyze digital data to research what content a client’s audience likes, what works for them and what does not.The agency enables businesses to build relations with customers and clients, and develop a trusting relationship. An online marketing strategy has a better reach than any other form of advertising. Due to the power of the Internet, the digital ads can be viewed by viewers in every corner of the earth, thus presenting no barriers for online marketers. Online marketing helps overcome the obstacles of distance, letting business houses sell goods or services in any part of the country, widening your market reach and even expanding your market. Online advertising offers one of the most affordable marketing solutions in comparison to any other medium. Organizations can develop ideas and execute a wide range of marketing campaigns to a large number of viewers, choosing to spend what they can to reap maximum rewards. For example, if you used a PPC (pay per click) approach, you would only have to pay when people actually clicked on your advertisement. Thus, you are only paying to advertise to people who are actively looking for products or services similar like yours. 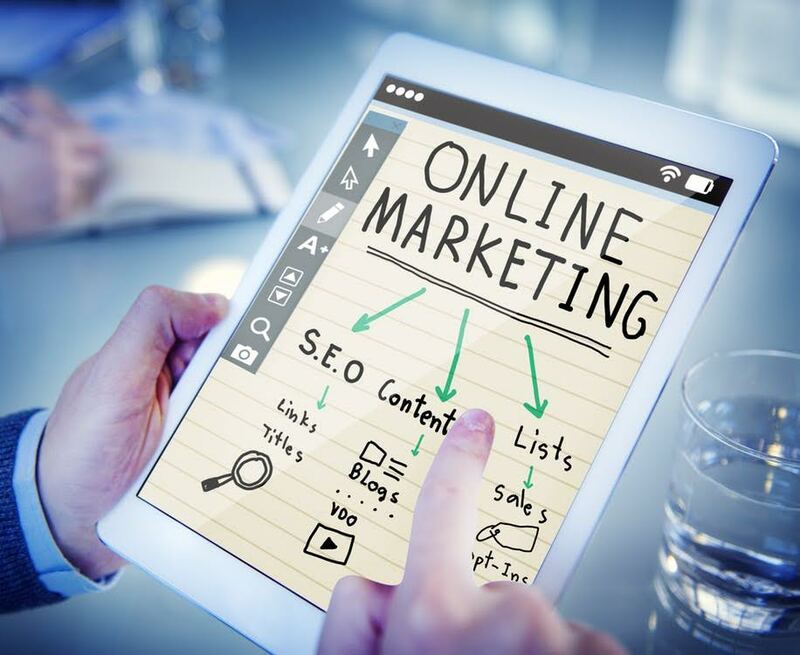 Online marketing in Sydney enables you to provide personalized offers to potential customers by building a campaign of their purchasing history and preferences. By collecting information and tracking the web pages that prospects visited, business houses can design the campaign that reflects their interests. Also, the data used for tracking website visits provide information for developing cross-selling campaigns. The Internet offers a robust platform for building long-term relationships with customers and work to increase customer retention levels. When a customer shows interest in a client’s products or services, online marketing offers several options to begin a relationship with that customer. Follow-up emails, personalized offers, active social media interaction, and updates, asking for reviews can help bring a sense of community. Many marketing studies indicate that increasing numbers of consumers are using social media and the Internet to research about the products and services before making a buying decision. Online marketing enables businesses to build relations with customers and clients through constant, low-cost personalized communication for very cost-effective results. To discuss your needs or clear anything you’re unsure of, contact us now.